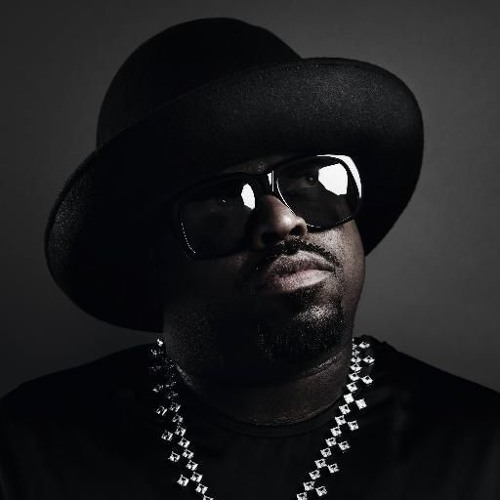 twitter.com/ralphieaversa We chatted with CeeLo Green for a few minutes about his forthcoming album, Heart Blanche, due out November 13. Green said that the past year has definitely affected his music, but he believes fans will find it to have some of the same endearing qualities as his previous releases. Green also revealed where he likes to hang out when he visits the city.